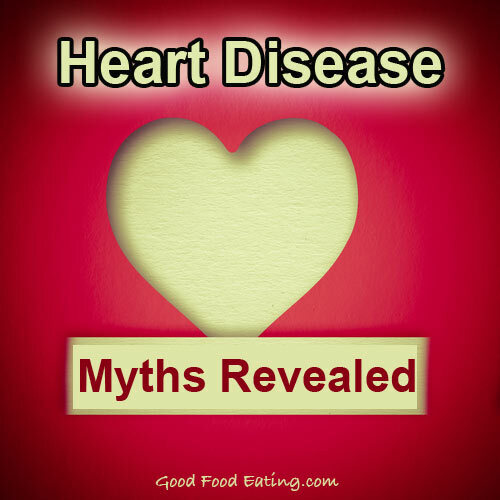 There are lots of nutritional myths around cholesterol and heart disease. 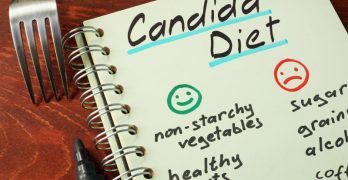 So in this podcast we delve into where common knowledge comes from and some myths about heart disease and what causes it. 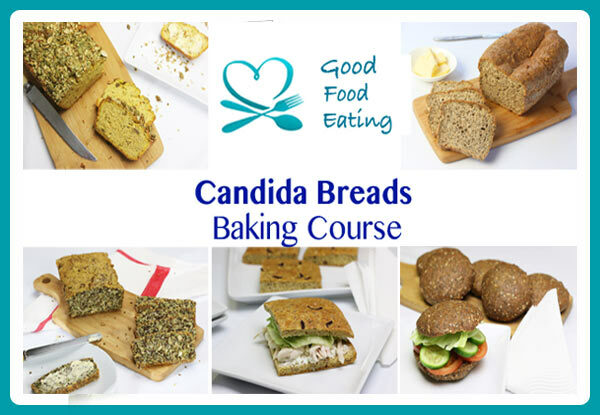 We also talk about where our common knowledge about nutrition comes from, if these are myths why is it that we all believe them? It’s always great to see things in visual format to help get our head around things so in this picture you see the blood vessels are lined by the endothelium and made up of endothelial cells. 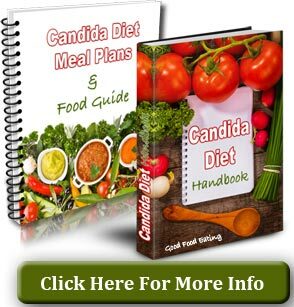 It’s damage to the endothelium from injury causing agents such as the overconsumption of sugar, salt, or other processed foods that causes cells to migrate, increase in number and intermix with the inflammed area and this creates lesions that can lead to blocked arteries. 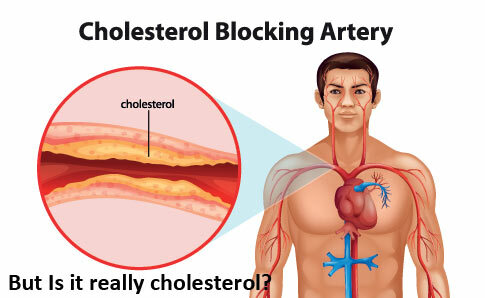 We’ve all seen images like the one below and thought that cholesterol was the cause but atherosclerosis, the main cause of heart disease, is an inflammatory condition and it’s this inflammation that causes the artery to get blocked. 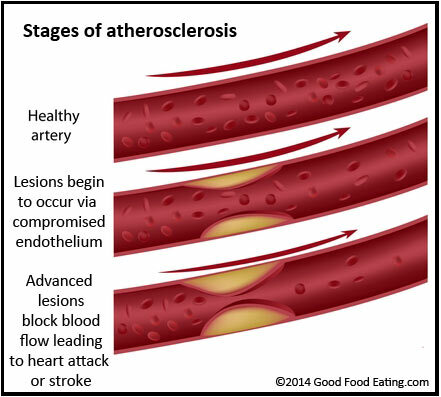 This picture explains the process of atherosclerosis more clearly. 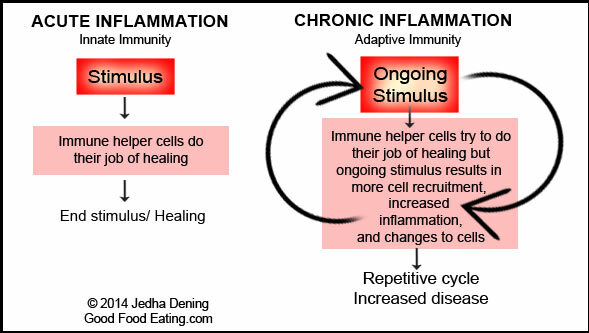 And this image explains the concept of how inflammation can turn from an acute immune response to a chronic inflammatory response that leads to the development of more disease. You might also find these articles and podcasts helpful.